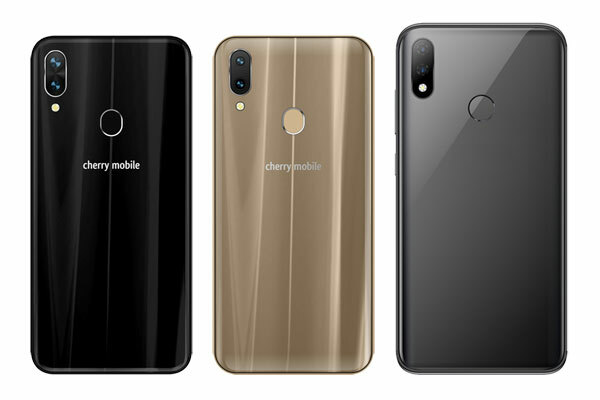 Left to right: Cherry Mobile Flare S7, Cherry Mobile Flare S7 Deluxe and Cherry Mobile Flare S7 Plus. 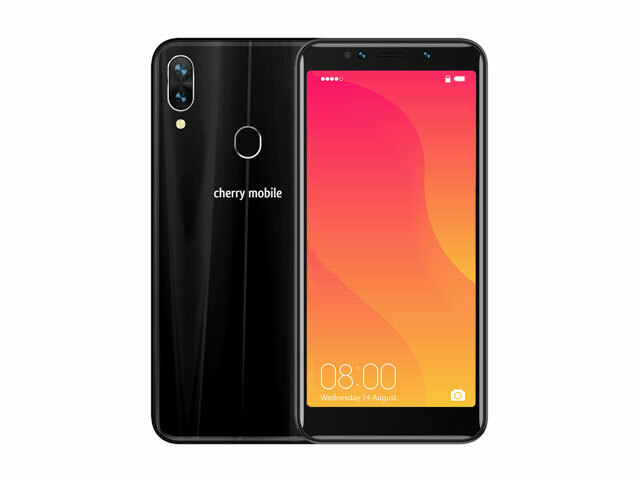 After several teasers and rumors, Cherry Mobile has finally revealed its new Cherry Mobile Flare S7 series of smartphones. 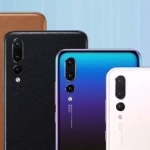 There are four new smartphones under the popular series. 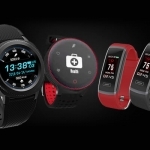 These include the Cherry Mobile Flare S7 2GB, Cherry Mobile Flare S7 3GB, Cherry Mobile Flare S7 Deluxe, and Cherry Mobile Flare S7 Plus. The Cherry Mobile Flare S7 smartphone in black. 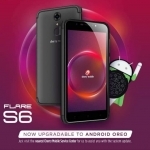 The most affordable among the four new smartphones is the Cherry Mobile Flare S7. There are two versions based on the amount of RAM: the 2GB version and 3GB version. It features a quad camera system with 13 + 2 Megapixel rear cameras and a similar 13 + 2 Megapixel front cameras. The secondary 2 Megapixel cameras in these systems are depth sensors and used for bokeh effect. 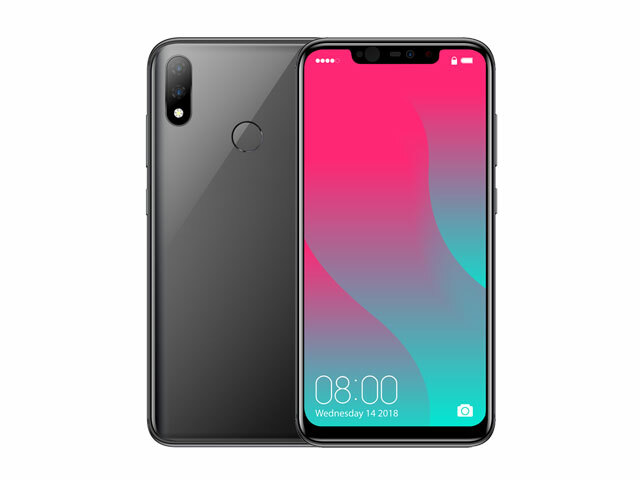 It also has a 5.5-inch HD+ display with 18:9 aspect ratio, 1.3 GHz quad-core processor, Android Oreo operating system, 4G LTE connectivity, USB Type-C port, fingerprint sensor, and a 2400mAh battery. The Cherry Mobile Flare S7 Deluxe smartphone. The Cherry Mobile Flare S7 Deluxe is almost the same as the regular Cherry Mobile Flare S7. 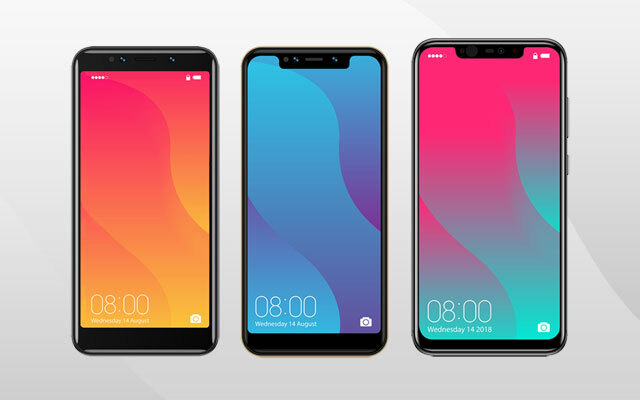 What differenciates it is a bigger 5.85-inch screen with a notch and a slightly larger 2800mAh battery. 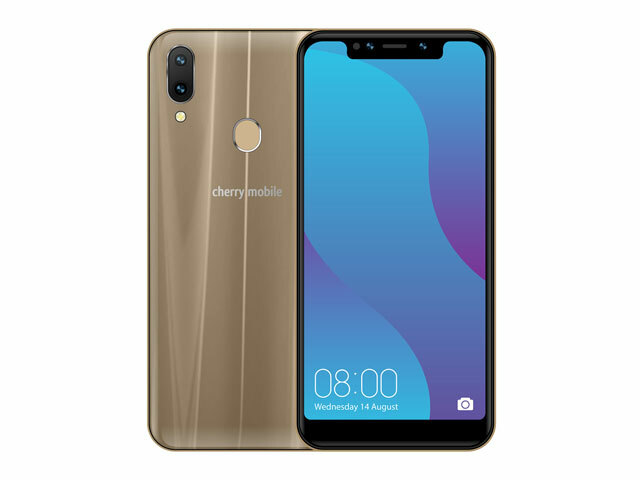 It also has the same quad camera system, quad-core processor, dual-SIM support with 4G LTE connectivity, fingerprint sensor and Android Oreo operating system. It only has one version with 3GB of RAM. The Cherry Mobile Flare S7 Plus smartphone. 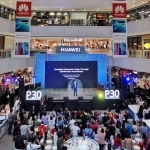 Cherry Mobile is going against OPPO, Vivo, and Huawei with the new Cherry Mobile Flare S7 Plus. It’s a gorgeous smartphone with powerful internals for a ‘very competitive’ price tag. 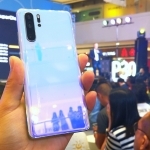 It has a 6.2-inch FHD+ notched display, dual rear cameras, and a 16 Megapixel selfie camera. It actually has two front cameras but the second one is an infrared camera that takes care of face recognition even in low light situations. It’s powered by the MediaTek Helio P60 chipset with 4GB of RAM and 3050mAh battery. 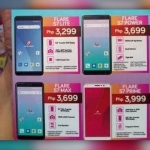 Cherry Mobile still hasn’t revealed the official prices of the Flare S7 series smartphones. I’ll update this post once pricing becomes available. Availability should start sometime in October 2018.